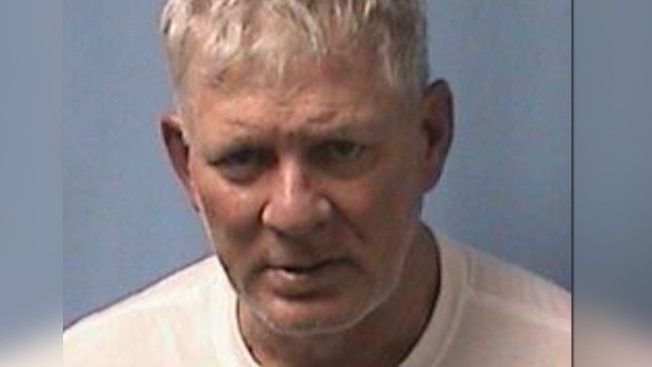 Lenny Dykstra's mugshot released by Linden, New Jersey, police after the former Phillie's arrest, May 23, 2018. Dykstra was arrested early Wednesday outside Linden police headquarters after the driver stopped and ran out of the car. Police said they found cocaine, MDMA and marijuana among Dykstra's belongings but didn't find a weapon.